Get your business into high gear…add the professional services from Timber Block to your existing build offer! Grow and develop your business at a faster rate. 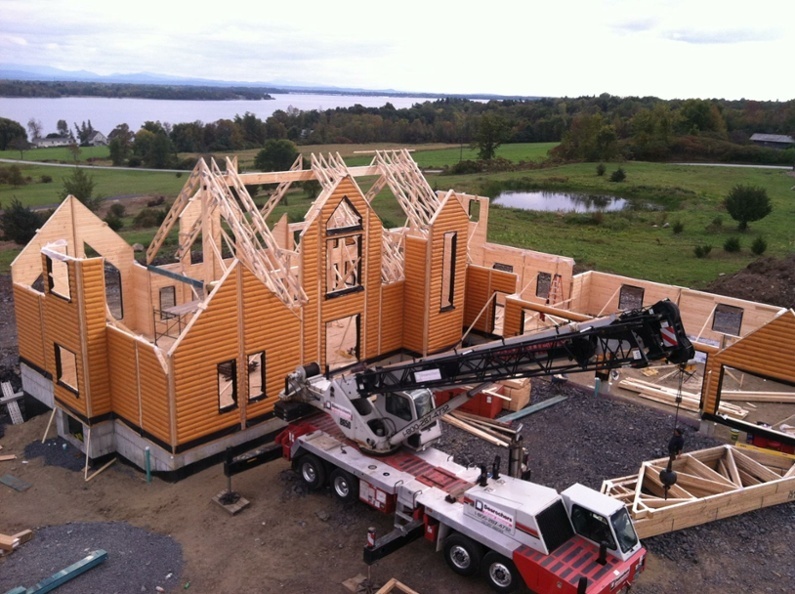 Be in the forefront of the construction industry by offering the Timber Block's patented technology in your area. Benefit from professional services, backed by a full team of experts ensuring customer satisfaction. Give your homeowners access to an extensive library of plans, and personalized design workshops.